British manufacturer Musical Fidelity has finally found a home in the U.S. via distributor Audio Plus Services. Musical Fidelity has made some great products but on-again/off-again distribution has limited the brand’s reach in the States. The year’s CES exhibit showed Musical Fidelity’s vast array of products, from miniature entry-level headphone amplifiers to mega-sized monoblocks. Unfortunately, the distributor arrangement was so new that no information was available on any of the products. 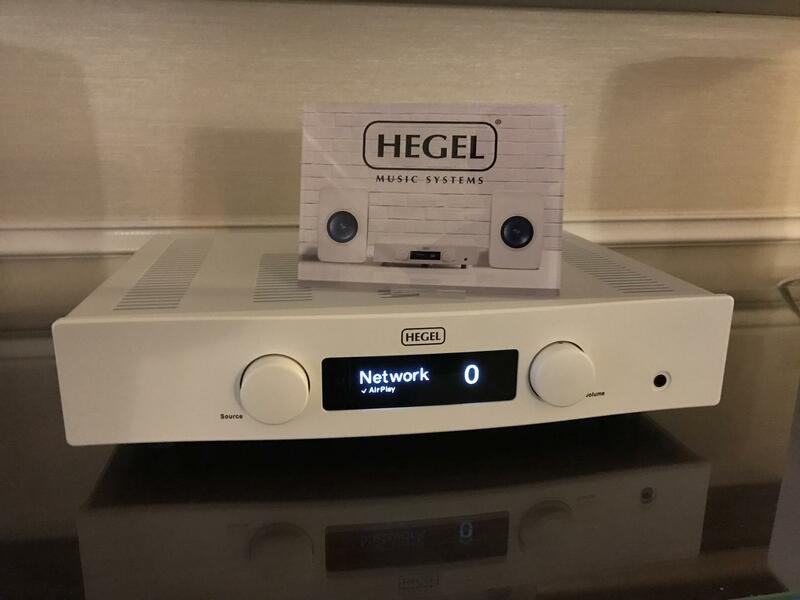 Although not new at this show, Hegel showed the Röst a 75Wpc integrated that features a newly improved implementation of Hegel’s innovative SoundEngine distortion-reducing technique. The Röst offers extensive connectivity, including a network port. Unlike Hegel’s other products, the Röst is offered in an elegant white finish. It sounded superb driving KEF LS50s. Price: $2995. Roksan, the British company famous for its electronics and turntables, was recently acquired by Monitor Audio. Consequently, Monitor Audio’s Canadian distributor, Kevro International, has begun distributing Roksan in North America. Kevro showed two Roksan lines, the K3 Series and the Blak Series. 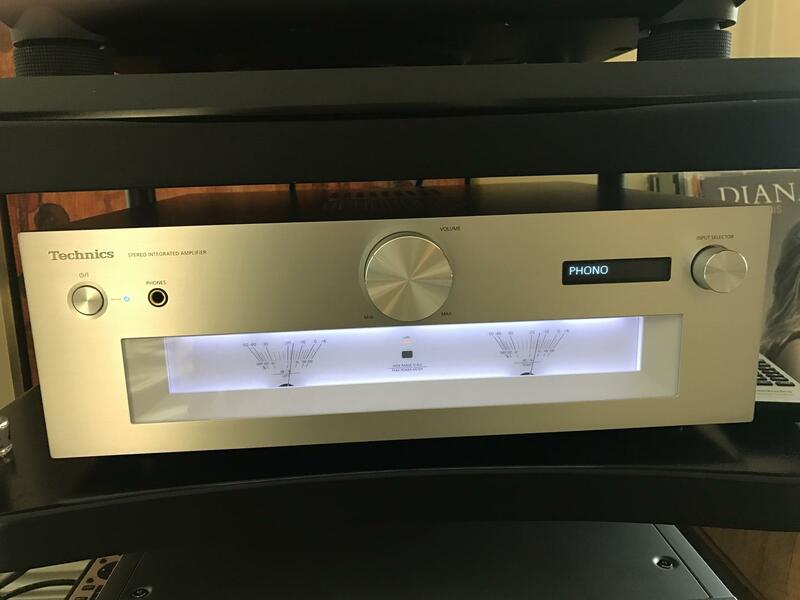 The K3 Series includes an integrated amp (140Wpc), preamp, power amp, and CD player. Prices are roughly $2000 per component. The higher-end Blak components feature the company’s best technologies, and cost roughly $4000 per component. All are loaded with the latest connectivity including integral phonostages and aptX Bluetooth. 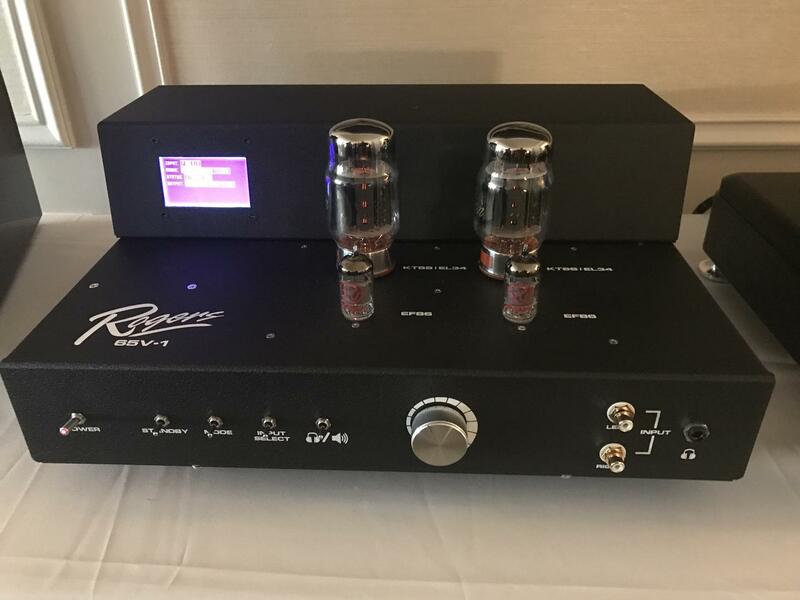 Rogers High Fidelity introduced a very sweet-looking and affordable all-tube integrated, the 65V-1. The $3995 65V-1 is built around a pair of KT88 output tubes (you can also run EL34s) for 25Wpc. A front-panel display shows the operating mode (ultralinear or triode) and other functions. The amplifier can be operated by front-panel controls or by Rogers’ iOS app from your iPhone. Technics showed an entire system positioned one step below the outstanding R1 Reference that Alan Taffel reviewed in Issue 265. 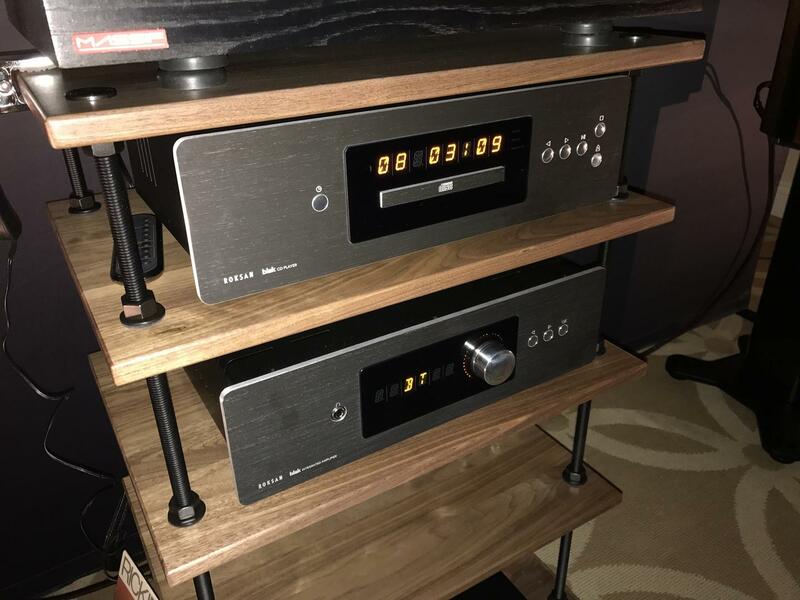 It includes a new turntable, integrated amplifier, network player, and speakers. The system is still under development so details were sketchy, but the integrated amp will sell for about $2500 when the system launches later this year. I’ve been tracking a company called Sweet Vinyl and its SugarCube LP tick-and-pop remover since it showed an early prototype at last year’s CES. The product has advanced considerably over that time, and the company plans to begin shipping the $1500 SC-1 in February and the $2500 SC-2 in April. The SC-1 is only a tick-and-pop remover; the SC-2 offers LP-ripping functions including automatic metadata retrieval. Every demo I’ve heard has been impressive; there’s a lot of technology—as much computing power as in a laptop—behind the scenes removing the pops. Emotiva launched no fewer than 16 new products, many of them lifestyle and home-theater oriented. A few, however, showcase the company’s high-end two-channel roots. 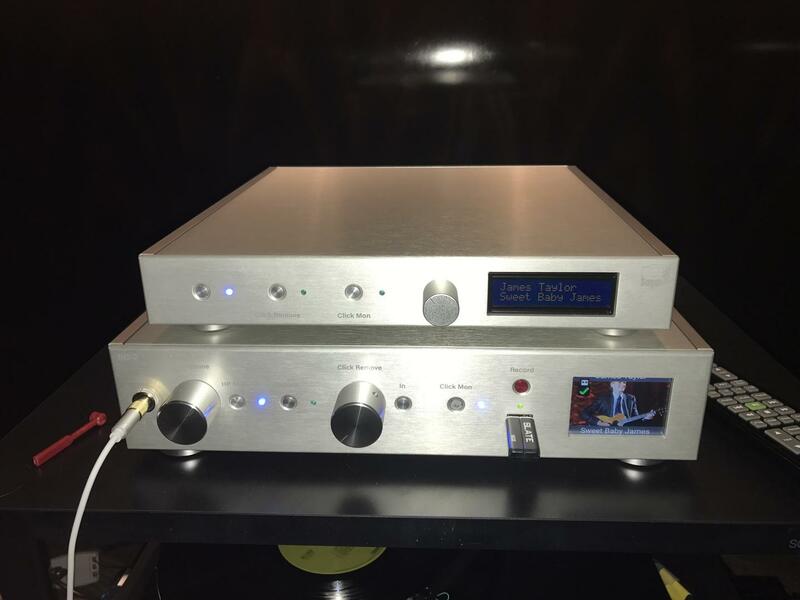 The new Emersa line includes the EPA-1 preamp and DAC ($599), EPI-1 integrated amplifier that offers digital expansion options ($799), and the EDA-2, a 300Wpc power amplifier ($599). The company also showed a $179 phonostage with variable cartridge loading, all built into an extruded aluminum case. How do they do it for that price? The phonostage chassis is actually the extrusion for one of the company’s remote controls. In cable news, Nordost demonstrated the effects of USB cables on an audio system by making comparisons between a generic USB cable and various models in its extensive line. Just going from a generic cable to Nordost’s entry-level USB was a massive step up. The improvements continued every step up the line, culminating in the new-at-the-show Valhalla USB. 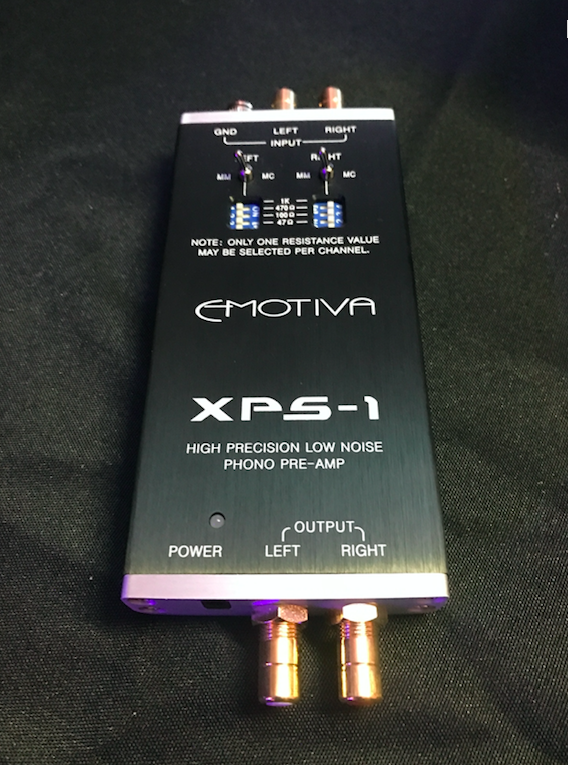 Although pricy at $3500, it sounded significantly better than any other cable. Wireworld introduced three new Ethernet cables, the Chroma Cat8, Starlight Cat8, and Platinum Starlight Cat8. All three are unusual in that the cables are flat with parallel conductors rather than round conductors containing twisted pairs. This new topology reportedly delivers better performance. The Chroma Cat8 is built from OFC conductors, and costs $15 per meter plus the terminations. Starlight Cat8 features silver-clad OFC conductors, and costs $60 per meter plus terminations. The top-of-the-line Platinum Starlight Cat8 Ethernet has OCC-7N solid-silver conductors, with a price of $600 per meter plus terminations. In no particular order: Magico M3 driven by Constellation electronics and wired with MIT cable and supported by Critical Mass Systems QXK racks; Wilson Alexx driven by Nagra sources and amplification; Elac Concentro with Constellation amplification and Berkeley Alpha Reference DAC; Avantgarde Zero TA XD semi-active horn-loaded speaker (104dB sensitivity, $16,500) driven by Bel Canto Black ACI 600 integrated amp and Bergmann turntable; Rockport Atria II driven by Nagra Classic Amp and AMG turntable with DS optical cartridge. Totem Acoustic Sky ($1850 per pair), Elac Adante ($2500 per pair) driven by Audio Alchemy, GoldenEar Triton Reference ($8500) driven by Pass Labs electronics. The Elac Concentro is a major new statement in reference-level loudspeakers. With Tidal's launch of MQA and statements by other streaming services, MQA appears poised to realize mainstream adoption. AudioQuest DragonFly Red with MQA decoding—$199 and a Tidal subscription makes fabulous sound quality easily accessible to just about anyone.